Do you often have digestive problems? Are you experiencing problems such as gas & bloating, chronic bad breath, hormonal imbalance, cravings for sweets and sugary drinks, a weak immune system and overhaul exhaustion? If you are suffering these symptoms, it is possible that you may have candida. Candida is the overgrowth of yeast and bad bacteria in the body. It is the most common type of yeast infection and it is found in both the mouth and the intestinal tract. Candida is also known to affect the skin and mucous membranes as well. 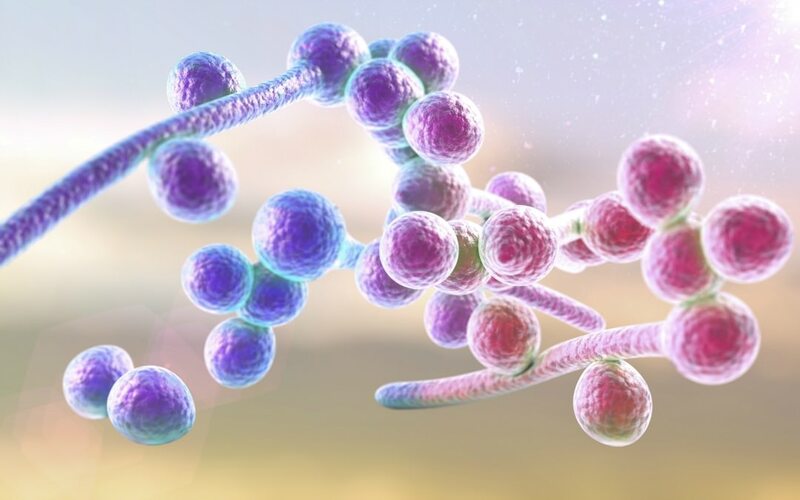 In a nutshell, if the immune system is weak or not functioning at 100% then it is quite easy for candida to spread out through other parts of the body. Don’t feel embarrassed if you are having problems with candida. Candida overgrowth is actually very common and it is quite easy to both control and overcome with a detox program. However, in preparation for a detox, it is important to follow a few simple steps first. First and foremost, it must be remembered that sugar feeds yeast in the body, therefore enabling candida to grow. Cut back on sugar or eliminate processed sugar from your diet altogether. A few other suggestions include cutting back on grains or eradicating them from your diet. Replace wheat and gluten grains with fresh vegetables and starchy carbs. Grains eventually turn into sugar, so best to eat or get rid of them. Something that is vital to overcoming candida is keeping the spleen healthy. In order to do this, it is best to eat healthy, starchy foods such as pumpkin, lentils and sweet potatoes. Starchy carbs provide good options for a healthy diet and a bit of mild sweetness without the sugar. In the battle to overcome candida, it is important to focus on the liver. The liver is the biggest detoxification in the body, and it goes without saying that it needs to be kept in tip top shape. To do this, eat a lot of fermented foods such as kimchi and sauerkraut as well as sticking to probiotic rich foods such as kale which is known to support digestive functions. 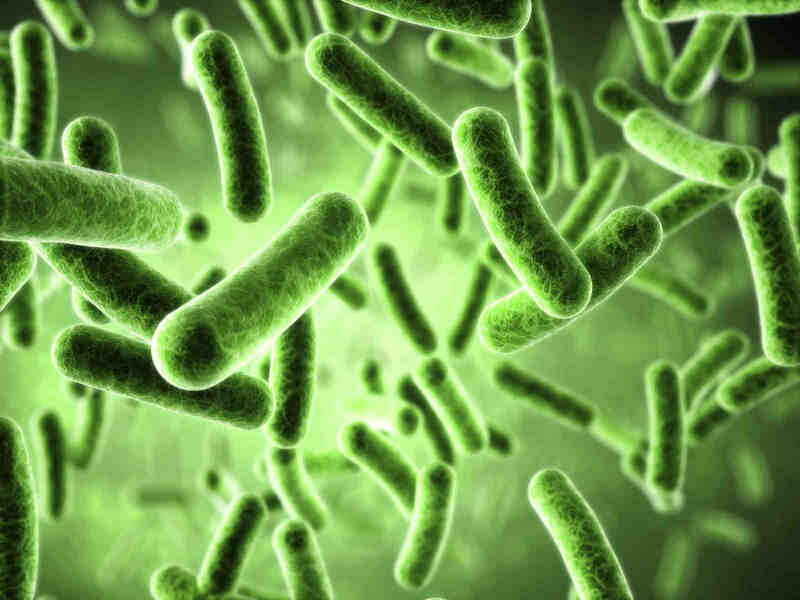 Lastly, do be diligent in taking probiotic supplements as they starve the bad bacteria and yeast in our bodies. Probiotics are essential to any detox program, and overall just really good for maintaining a healthy digestive system. If you are looking for a nurturing, supervised environment to detox your candida away, look no further than Santosa Detox & Wellness Center. Located on the tropical island of Phuket, Thailand, Santosa is a state-of-the-art five star detox retreat specializing in detox programs, fitness activities, yoga classes and much more. Our dedicated staff will be with you every step of the way your detox journey, and are always available to answer questions. If you are interested in learning more, simply fill out the enquiry form below and we’ll be in touch.